You are here: Home / Great Deals / Christmas Deals / Outerwear Gift Deals! 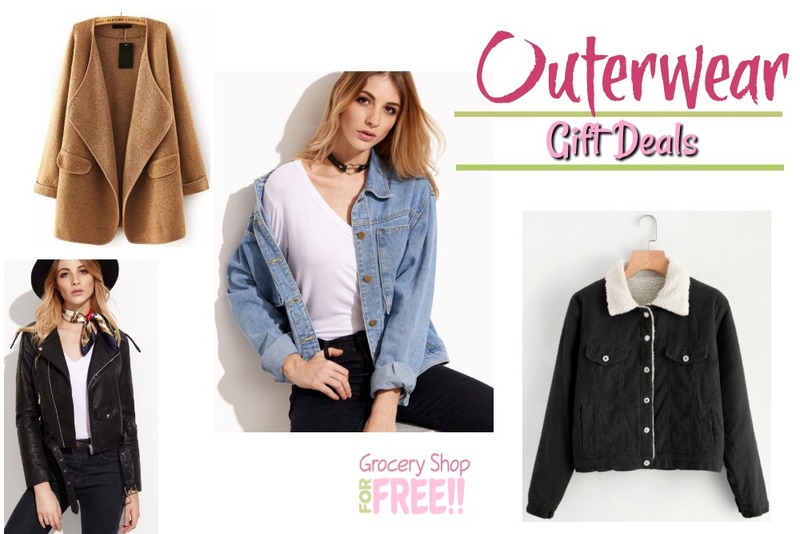 It’s time to start shopping for great outerwear looks! Whether you are shopping for yourself or for gifts we have you covered with these fun looks!